What do the Japanese mean when they accuse someone of “having a cat on their head”? What do your friends make you do if you’re unmarried by thirty in Germany? What did the acronym NORWICH mean (the equivalent of sexting jargon) if sent between World War Two, sweethearts? Comedians booked for the first series include Sara Pascoe, Nish Kumar, Felicity Ward, Yasmine Akram, Sofie Hagen, Bisha K. Ali and Sarah Bennetto. 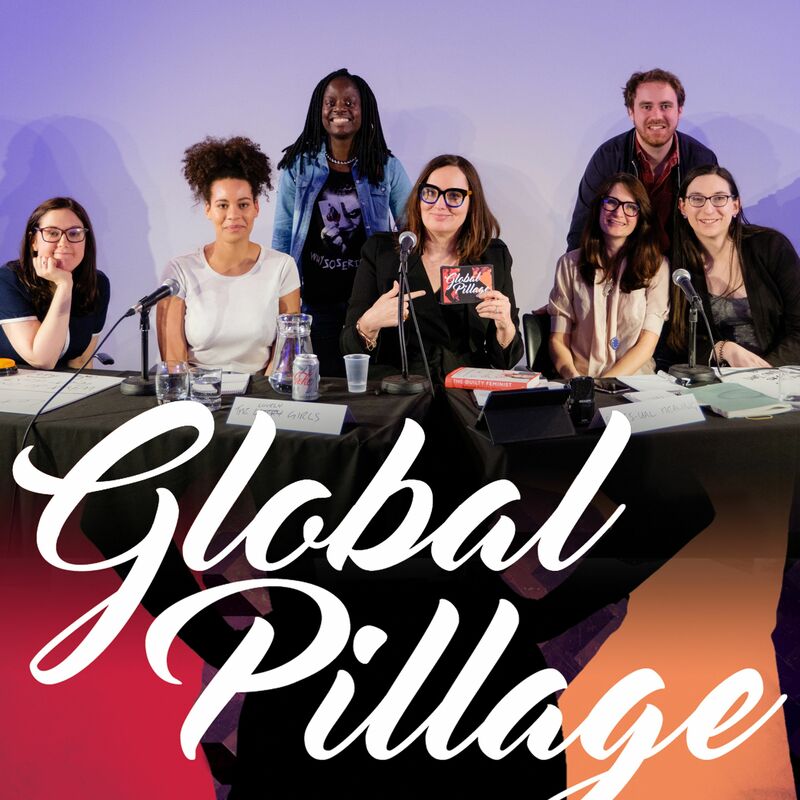 The show is hosted by Deborah Frances-White – co-host of The Guilty Feminist Podcast and from Radio 4’s Deborah Frances-White Rolls the Dice.